I did my first “off-road SUP triathlon” this past July. The event entrails a 2 mile standup paddle board across lake Dillon, 12k mountain bike and 3.5 mile trail run. The course is simply gorgeous with views of the surrounding snow capped peaks and fields of vibrant wildflowers. I surprised myself with a 10th place finish overall for women (although I had a frustrating start after being boxed in at the back of the SUP section- note to anyone planning on doing a race like this, start in the front row!) and slugged through the 5k after not running for over 4 weeks due to a stress reaction in my calcaneous. This race was something of a bucket list item and now I’m hooked! I am shooting for a top 5 finish this year and hopefully some multi-day SUP adventures and longer races as well. I backpacked down the Grand Canyon with my family when I was just 12 and it was the experience of a lifetime. We stayed in the lodge in the Indian reservation at the bottom for several days, exploring the area, taking day hikes down to the Colorado river and to play in the aqua marine waters of the Havasupai falls. 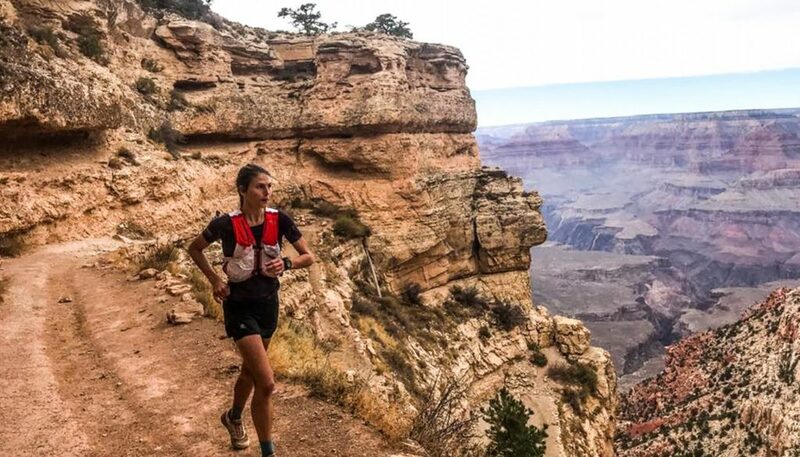 Sometime in November 2018, we are planning to do a self supported run from south rim, up the north side of the canyon and back again. 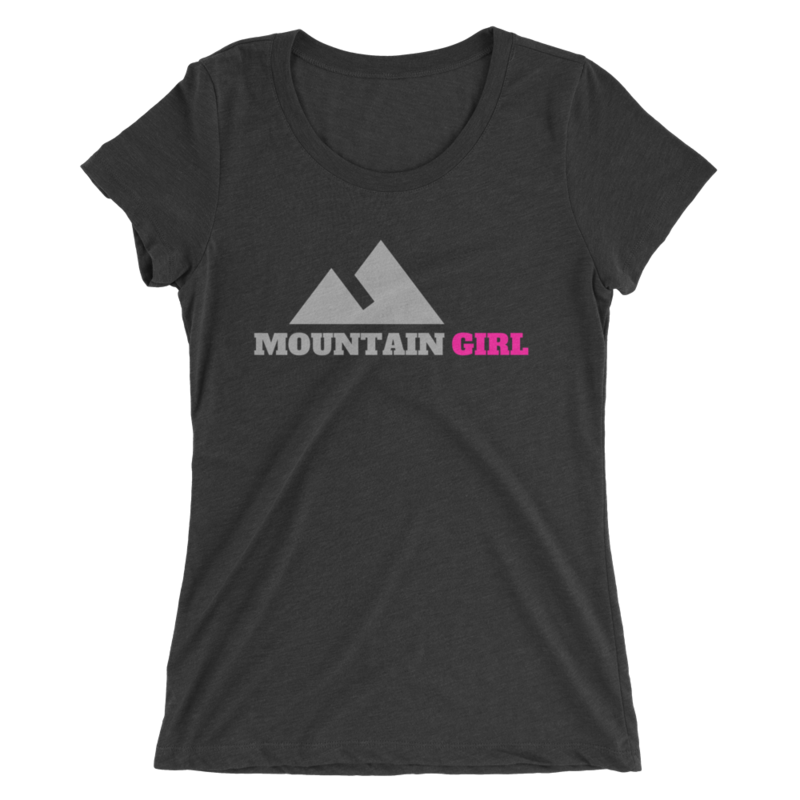 This would also be my first official ultra at full 46 miles and over 11,000 feet of elevation gain. Cat Bradly, Salomon athlete and women’s winner of the 2017 Western states 100 mile endurance race recently joined our women’s winter trail running clinic and told us about some of her experiences during her attempts and eventual success of achieving the FKT (fastest known time) in November for this route. I will definitely not be going for an FKT but I hope to knock this adventure off my list this year. 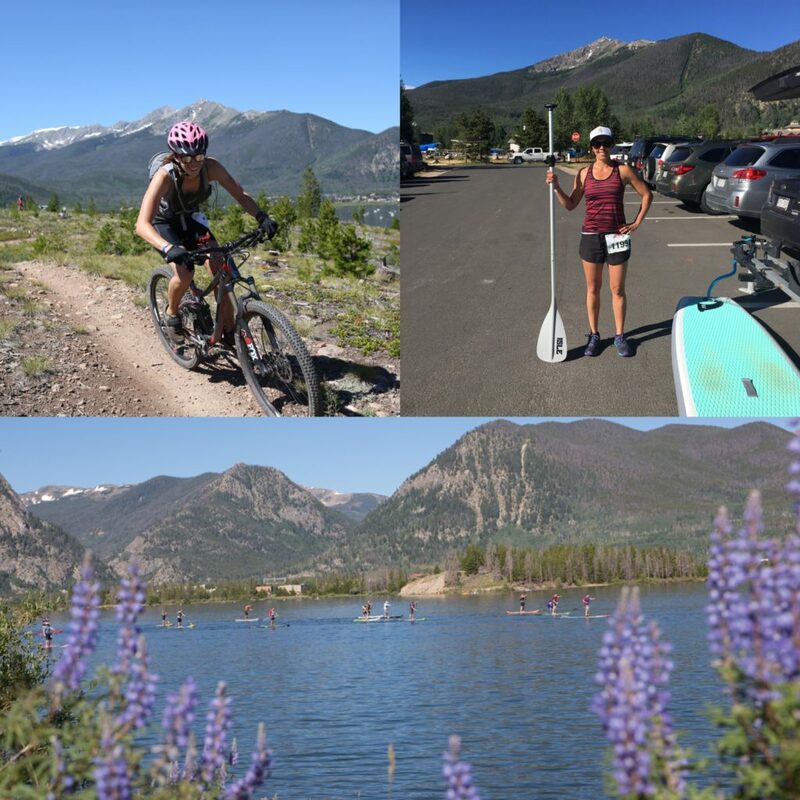 More about Cat Bradly’s R2R2R FKT (that’s a mouthful)! This is a slightly more conventional goal. A friend told me about her resolution last year to complete 1000 miles (running) over the year. This works out to just under 20 miles a week, an achievable goal but still enough to require some planning and provide some accountability. I believe consistency and discipline are keys to success and I hope to reach and surpass my 1000 goal in 2018. If you’d like to join me, check out the L2S March PI challenge (3.14 miles a day through the month of March)! 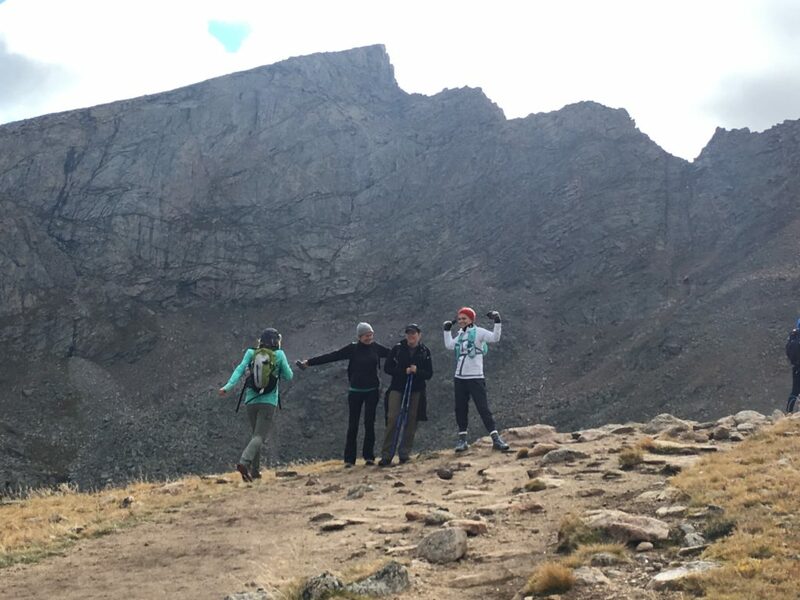 L2S organizes training programs and outdoor adventures for Colorado women. We just launched our 2018 “Race team”! 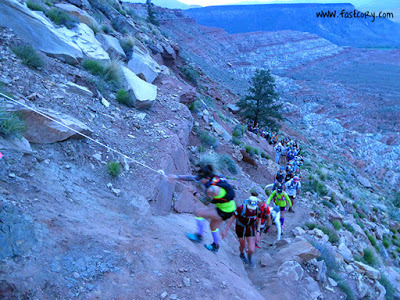 Join us to train for and complete some of the above events and adventures with us this year! Learn more about becoming a member and our programs now HERE.